Having a website these days is almost mandatory for any business. It is an excellent way to build your business. Having a well designed site will greatly increase the effectiveness of your site. Also having a site that works across all platforms has increasing become more important with increase of hand held devices. 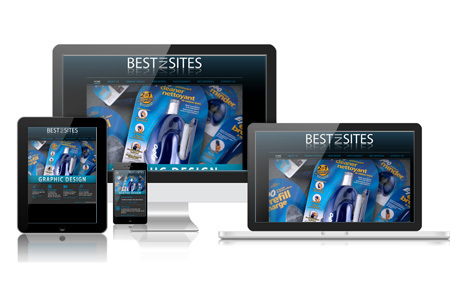 Best in Sites can provide you with an eye catching design, that will work on all devices. Creating designs that get noticed. Creating fully responsive web designs that are user friendly, on all devices. Bringing your desings to life with stunning photos. Get your website noticed, and on the top of the search engines.